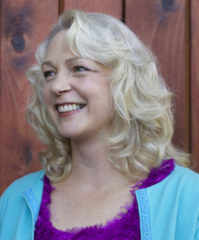 Our writing classes are taught by published writers, many of them Oregon Book Awards authors. They are committed to helping students become better writers and develop a consistent writing practice. 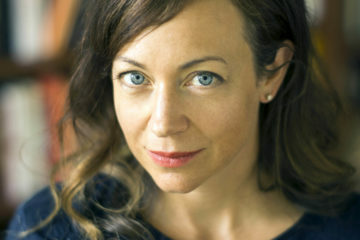 Emily Chenoweth is the author of the novel Hello Goodbye (Random House), which was a finalist for the Oregon Book Award and was named one of the top ten Northwest books of 2009 by The Oregonian. As a ghostwriter, she’s penned seven young adult novels, one of which was a #1 New York Times bestseller. A former fiction editor at Publishers Weekly, Emily has also written for People, Self, Tin House, Plazm and Bookforum. Emily teaches Writing a Novel in Eight Weeks, which will be offered again in February 2017. M. Allen Cunningham is the author of six books, including the #1 Indie Next Pick The Green Age of Asher Witherow (Unbridled Books, 2004) and a biographical novel about Rainer Maria Rilke entitled Lost Son (Unbridled Books, 2007). His work has appeared in many literary outlets including The Kenyon Review, Glimmer Train, Tin House, and Alaska Quarterly Review. 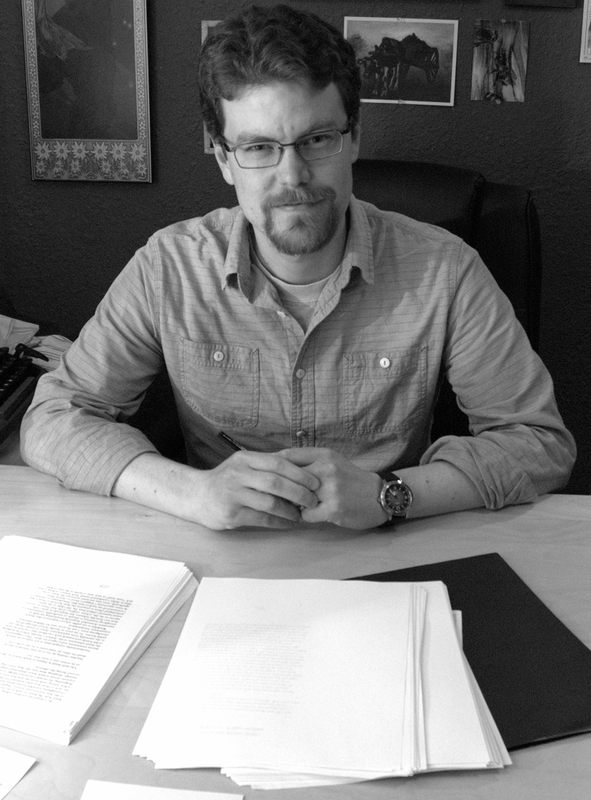 Cunningham is the founder and publisher of the independent literary press Atelier26 and a contributing editor for Moss literary journal. He is teaching Finding Form: Shaping Your Fiction or Memoir in January 2017. 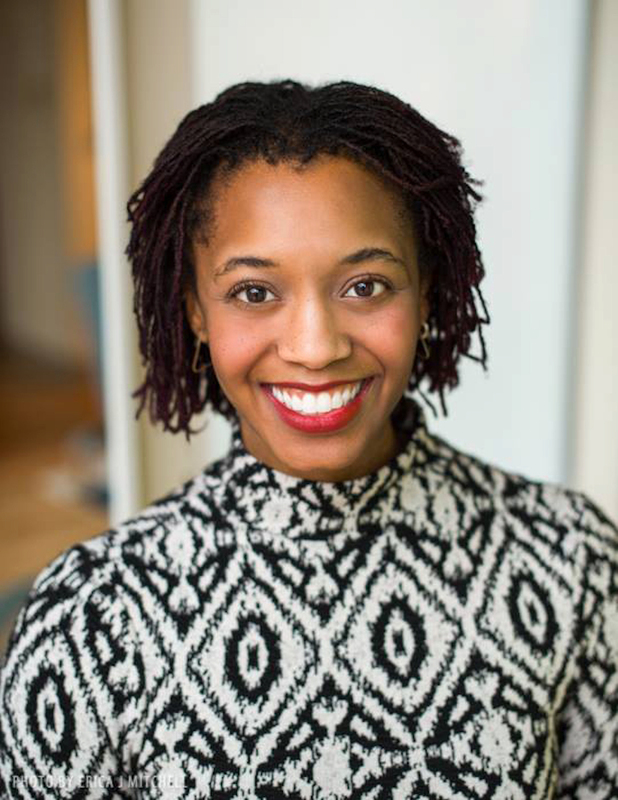 Shayla Lawson is the author of three poetry collections: A Speed Education in Human Being, PANTONE, and the forthcoming I Think I’m Ready to See Frank Ocean. 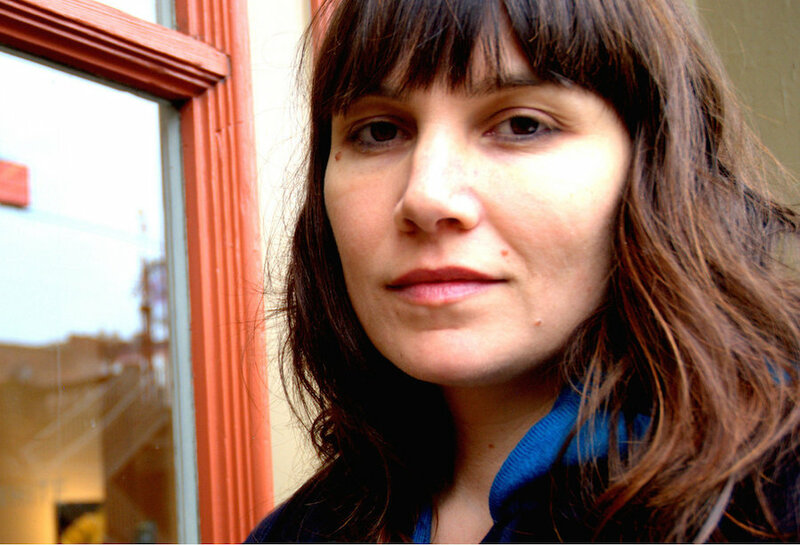 Her work has appeared in Guernica, Colorado Review, Barrelhouse, The Journal, Indiana Review, & MiPOesias. She is the former Nonfiction Editor of Indiana Review.erican Essays 2010. He has published prose in Del Sol Review, Seattle Review, Salamander, Cimarron Review, Puerto Del Sol, and Forklift, Ohio, among others. She teaches Challenge Yourself to Write and Writing Hybrid Forms. Margaret Malone is the author of the story collection People Like You (Atelier26 Books), finalist for the 2016 PEN Hemingway Award and winner of the Balcones Fiction Prize. She is an Oregon Literary Fellowship recipient, and her stories and essays can be found in The Missouri Review, Oregon Humanities, Swink, Propeller Quarterly and elsewhere. 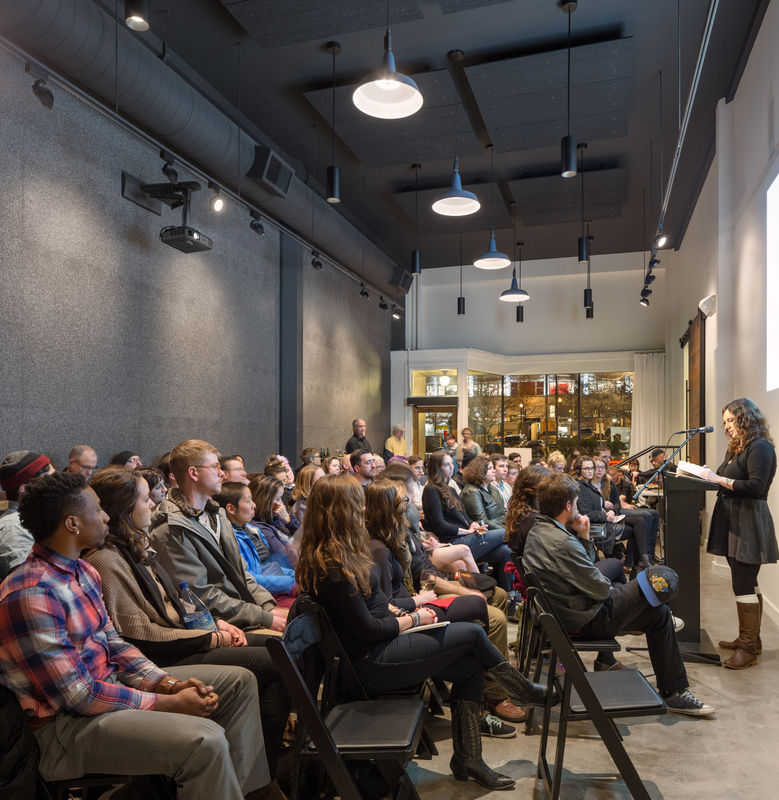 She is a co-host of the artist and literary gathering SHARE. She is teaching a Short Story Intensive in February. Mindy Nettifee is one of the producers of Back Fence PDX and host for the Moth. 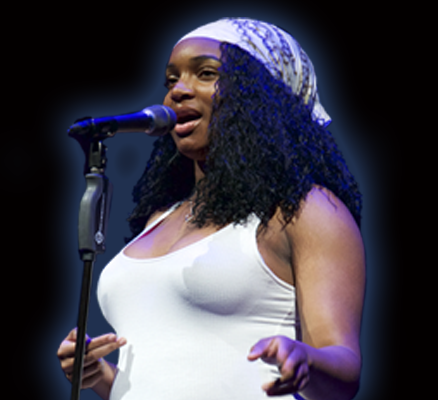 She is an award-winning writer, performance poet and storyteller. 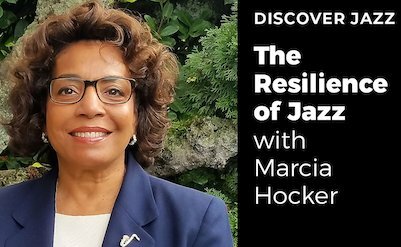 In addition to her many years teaching the craft of live storytelling, she has taught creative writing and performance workshops at several places, including NYU and Lewis & Clark college. She teaches Storytelling classes. Gina Ochsner is the author of The Hidden Letters of Velta B, The Russian Dreambook of Color and Flight, a novel long-listed for the Orange Prize, and two story collections. 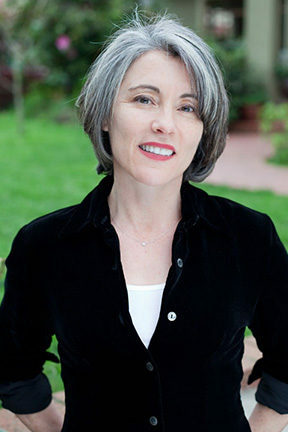 Her awards include the Flannery O’Connor Award, the William Faulkner Prize, the Oregon Book Award, Guggenheim and NEA grants, and the Raymond Carver Prize. She teaches Beginning the Novel. 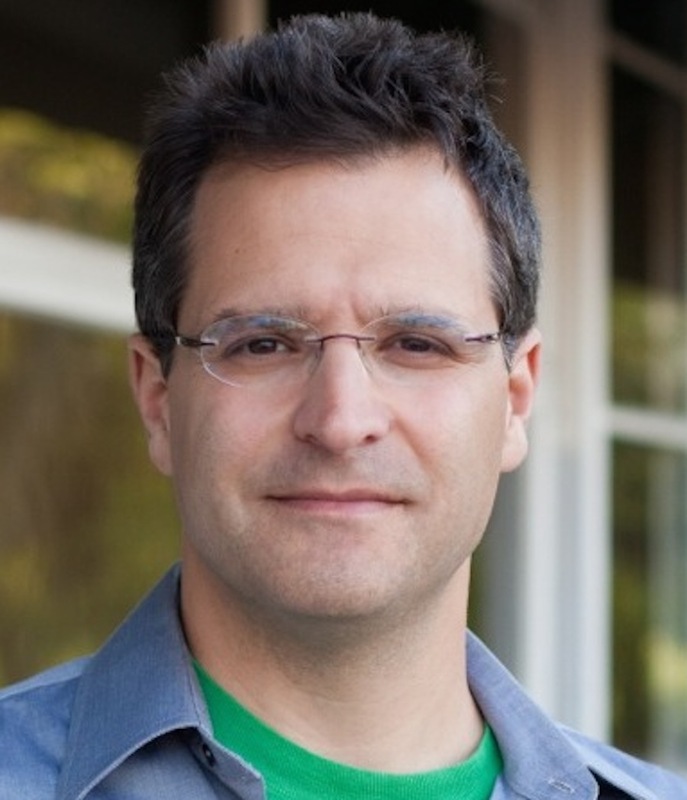 Jay Ponteri’s memoir, Wedlocked, won the 2014 Oregon Book Award in Creative Nonfiction. Jay directs the undergraduate creative writing program at Marylhurst University and show:tell, The Workshop for Teen Writers & Artists. He is the founding editor of both the online literary magazine M Review and HABIT Books, a publisher of prose and poetry chapbooks. His chapbook of short prose, Darkmouth Strikes Again, was published in 2014 by Future Tense Books. His essay “Listen to this” was mentioned as a Notable Essay in Best American Essays 2010. He has published prose in Del Sol Review, Seattle Review, Salamander, Cimarron Review, Puerto Del Sol, and Forklift, Ohio, among others. Most recently he published an essay on a Robert Walser sentence in Tinhouse.com‘s “Art of the Sentence” series. Jay teaches Memoir Boot Camp. Laura Lampton Scott’s work has appeared in or is forthcoming from Michigan Quarterly Review, Monkeybicycle, Okey-Panky, and No Tokens Journal. 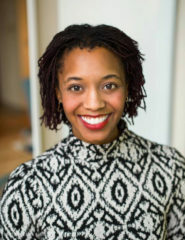 She has served as assistant and managing editor on books in the McSweeney’s Voice of Witness series, and she is a MacDowell Colony fellow. She teaches courses in flash fiction. 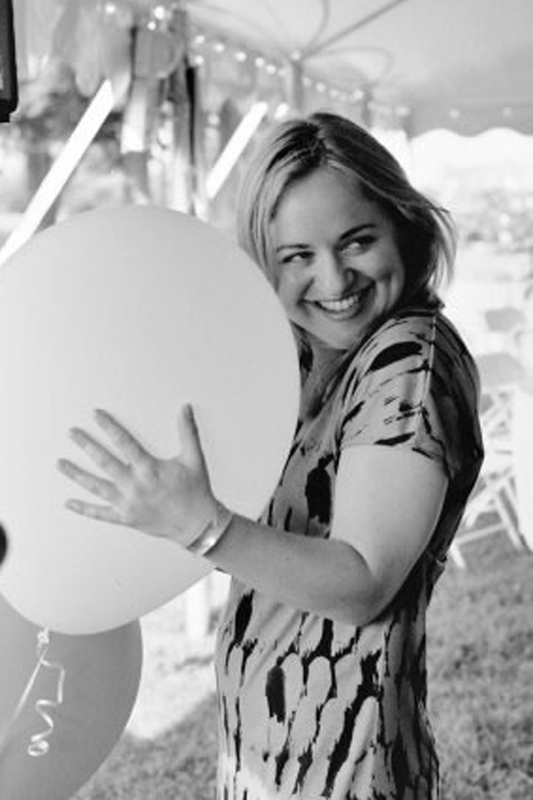 Natalie Serber is the author of the story collection Shout Her Lovely Name (Houghton Mifflin Harcourt) a New York Times Notable Book of 2012 and a summer reading pick from O, the Oprah Magazine, and an Oregonian Top 10 Books of the Pacific Northwest and an Indie Next Pick. A memoir, Community Chest, is forthcoming from Two Sylvias Press. 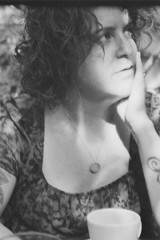 Her fiction has appeared in The Bellingham Review, Gulf Coast, Inkwell, Hunger Mountain. 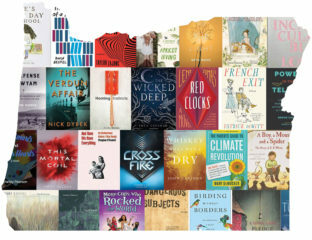 Essays and reviews have appeared in, The New York Times, O, the Oprah Magazine, Salon, The Rumpus, The Oregonian, The San Francisco Chronicle, Fourth Genre, and Hunger Mountain. Awards and grants include the Barbara Deming Grant for Women Artists, Tobias Wolff Award, H.E. 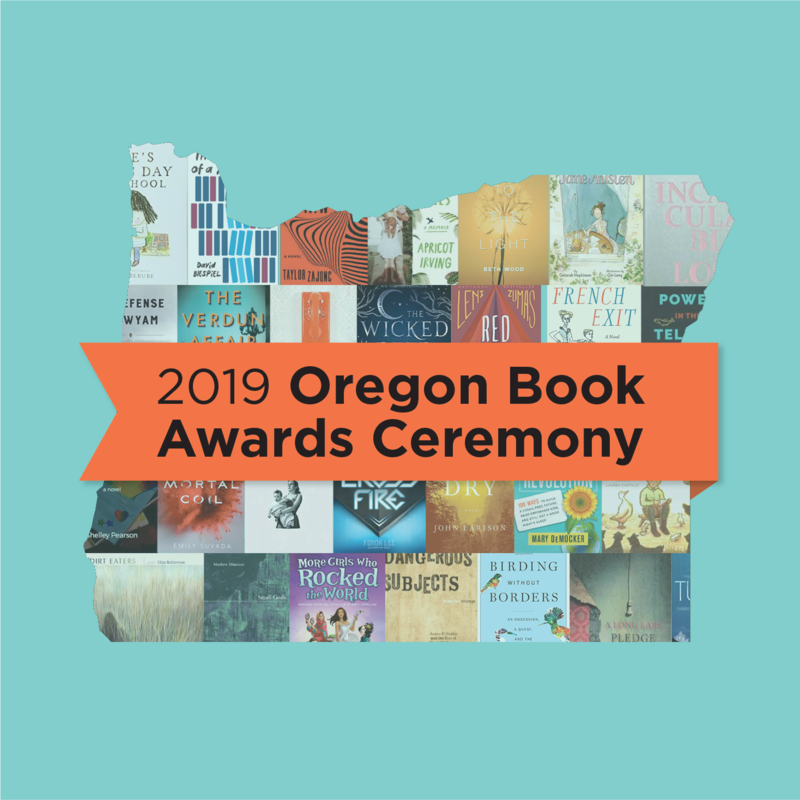 Francis Award, John Steinbeck Award, all for fiction, and finalist mentions for the Annie Dillard Creative Nonfiction Award, and The Third Coast Fiction Award. She is teaching The Stories We Carry in October. 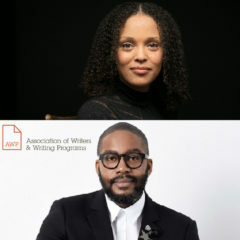 Two-time National Book Award winner Jesmyn Ward and Whiting Award recipient Mitchell Jackson in conversation at the 2019 Association of Writers and Writing Programs Conference, sponsored by Literary Arts and Lyceum Agency.